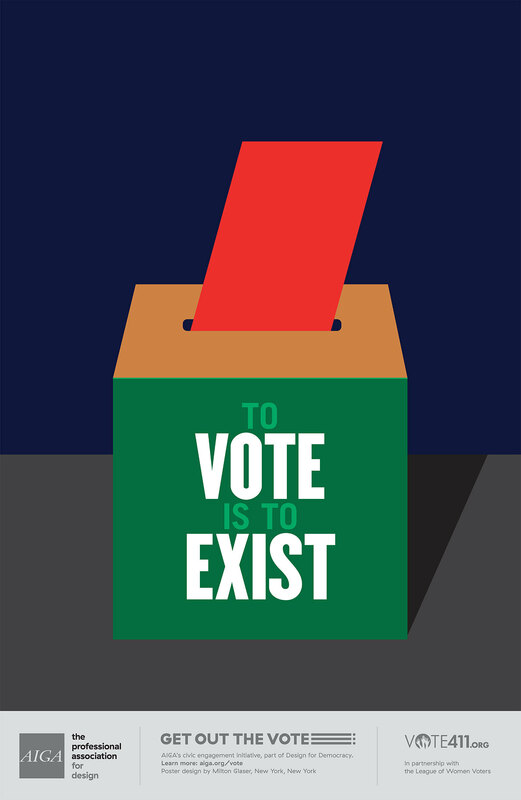 “If you don’t vote, you’re essentially invisible.” — Milton Glaser, “the irrepressible dean of American graphic design.” Interview & video with the icon. When designing a logo it’s important to consider how it will look at different sizes. On the web, it will be seen on screens of all sizes from tiny smart phones to large desktop monitors, and it may be used as a tiny avatar, a small ad, or a larger featured image. In print, it may be used on small business cards, a tiny bug in a credit line, larger brochures and advertisements, maybe T-shirts, and possibly even huge signs or billboards. I’m delighted to be rolling out this fresh re-design of my business website! Because it’s my own site, I can try the latest techniques & styles that interest me, and I get to do stuff like inserting quirky little rollover Easter eggs just because they tickle me. InSight is the creation & passion of Mariella Smith, who strives to perfect every pixel of your project so it will make us all happy.